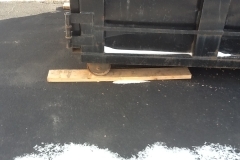 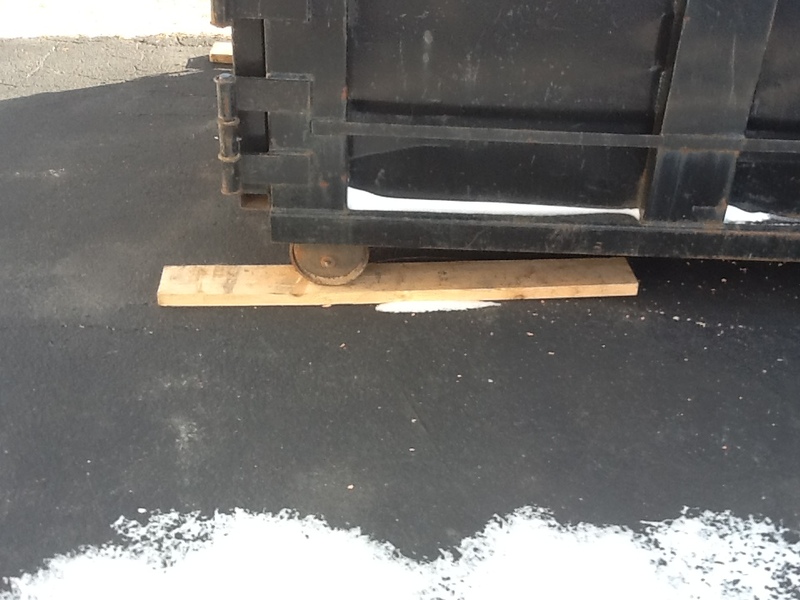 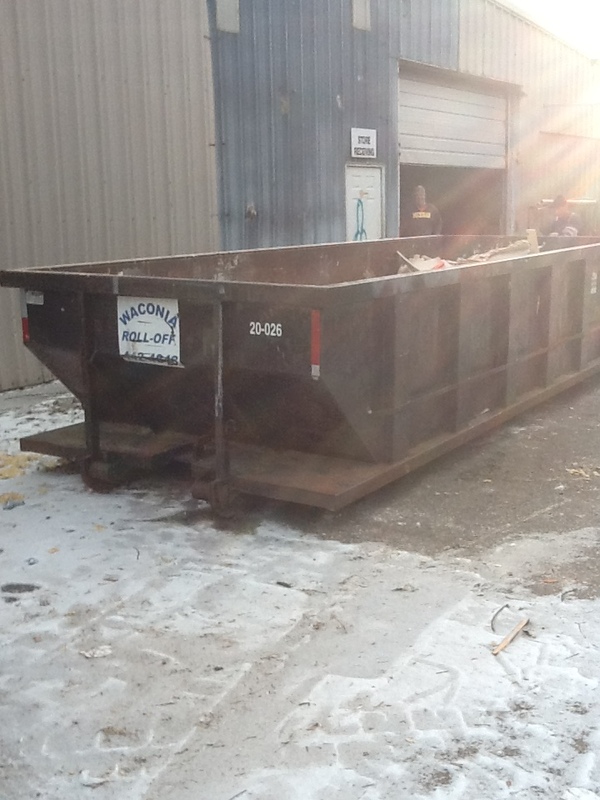 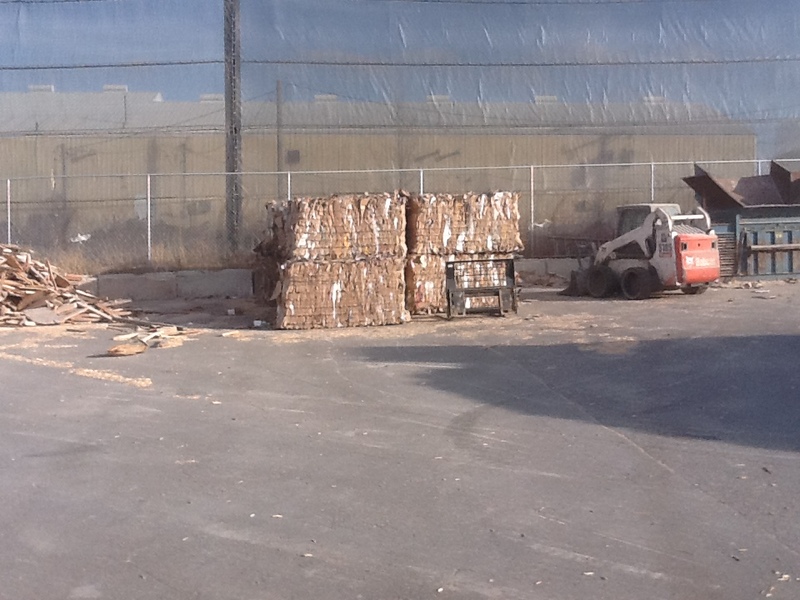 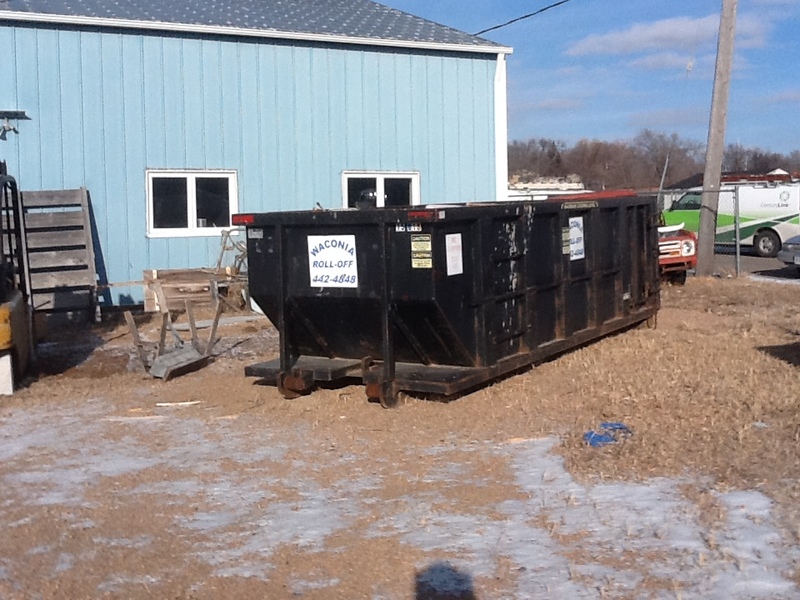 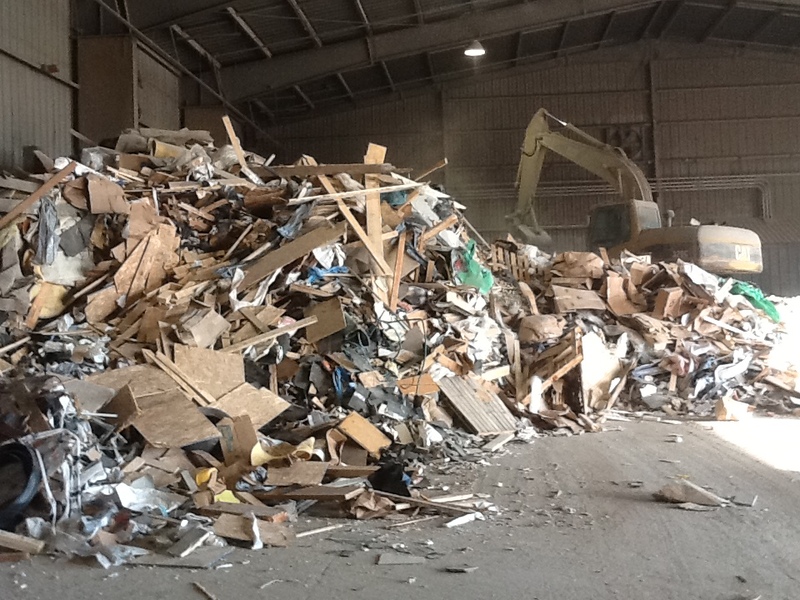 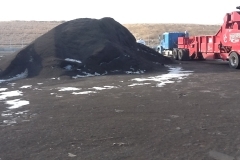 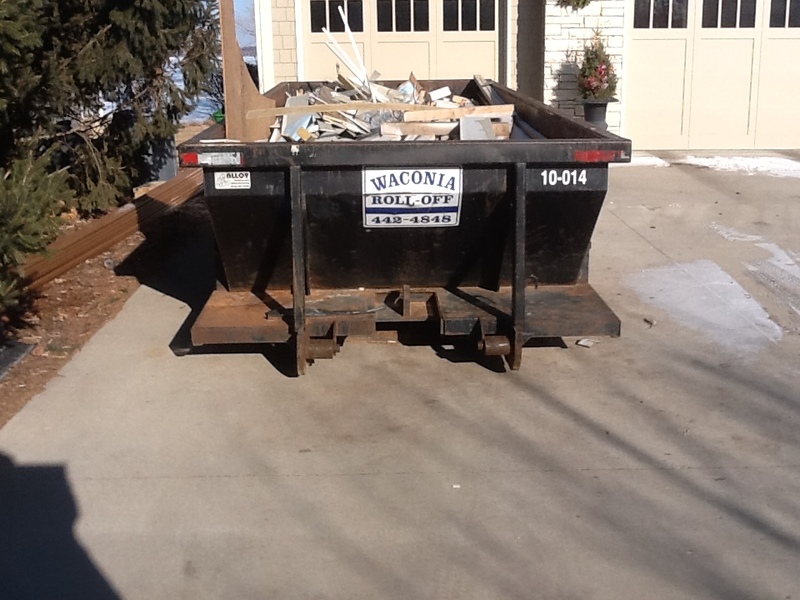 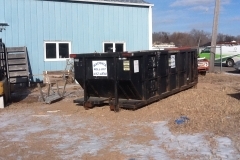 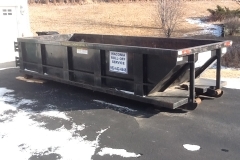 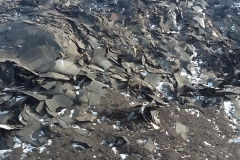 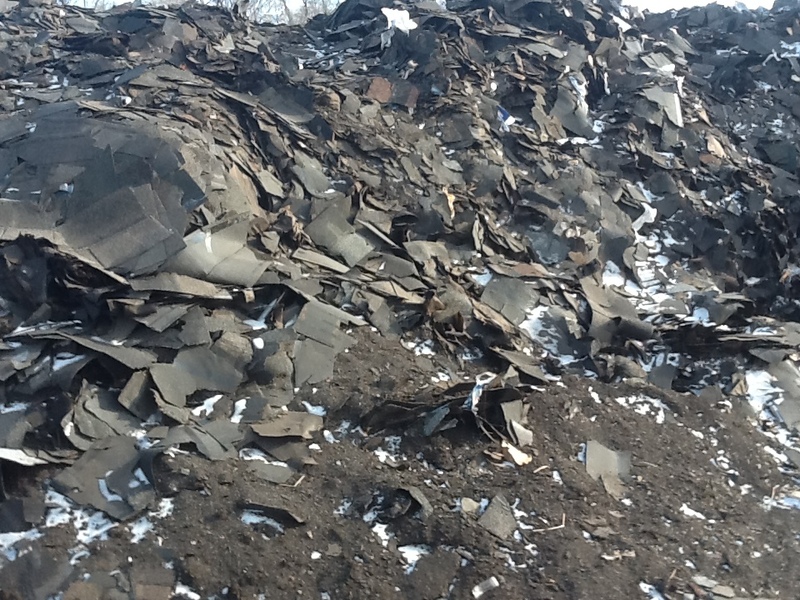 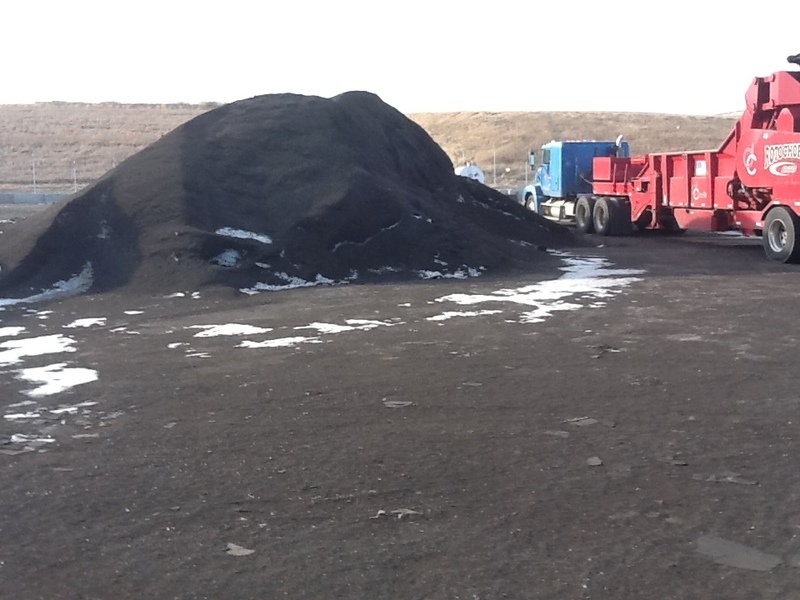 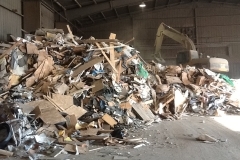 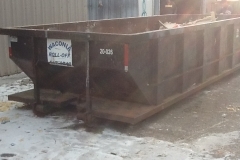 Waconia Roll-Off Service offers dumpsters for trash removal in Eden Prairie, MN and its surrounding areas. 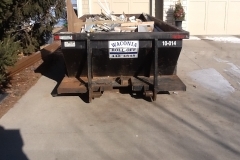 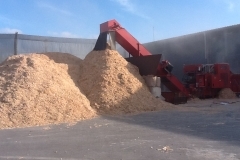 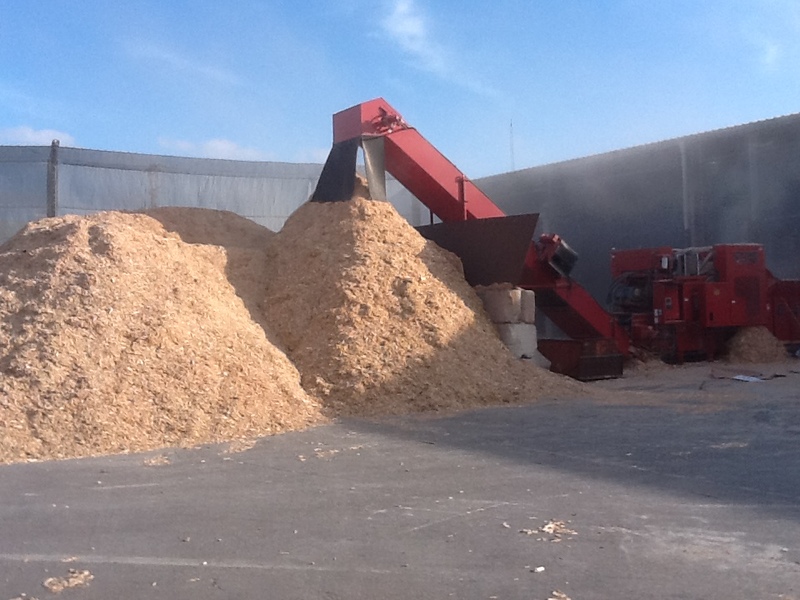 With more than 13 years of experience in the business, we’ve built strong customer relationships because of our friendly service and competitive prices. 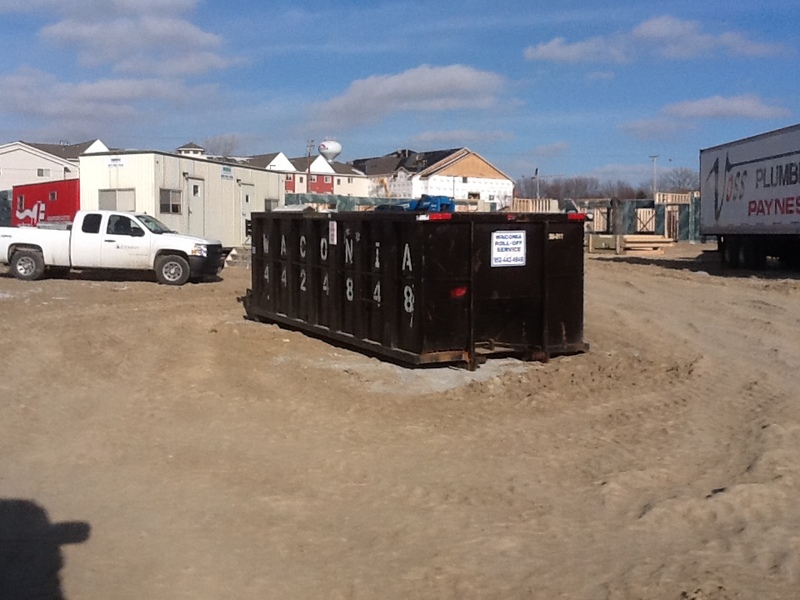 Willing to adapt to your busy schedule, we strive to make rubbish removal the easiest part of your construction or demolition project. 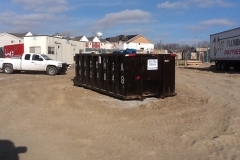 Take a moment to look through some pictures of our dumpsters to get a feel for the size of container you will need for your project site. 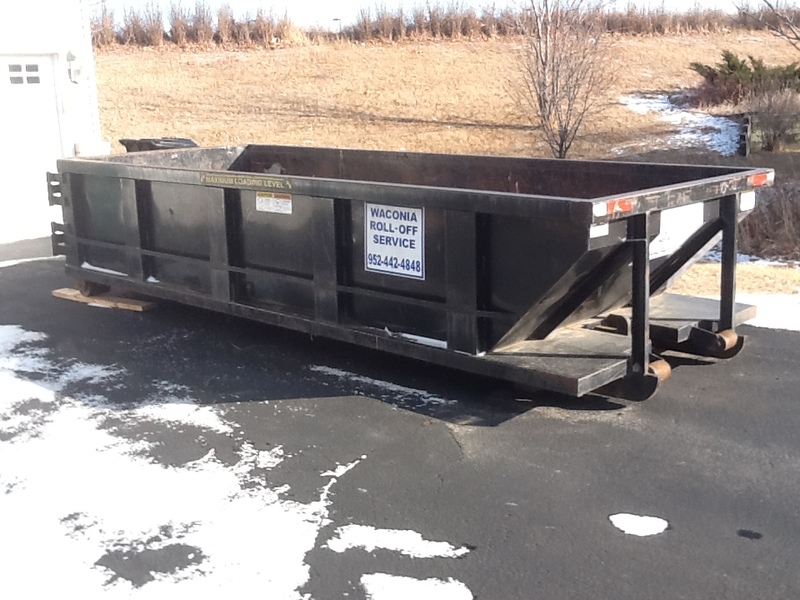 Contact Waconia Roll-Off Service today at 952-442-4848 to order, or browse the website for more information about dumpster rental.